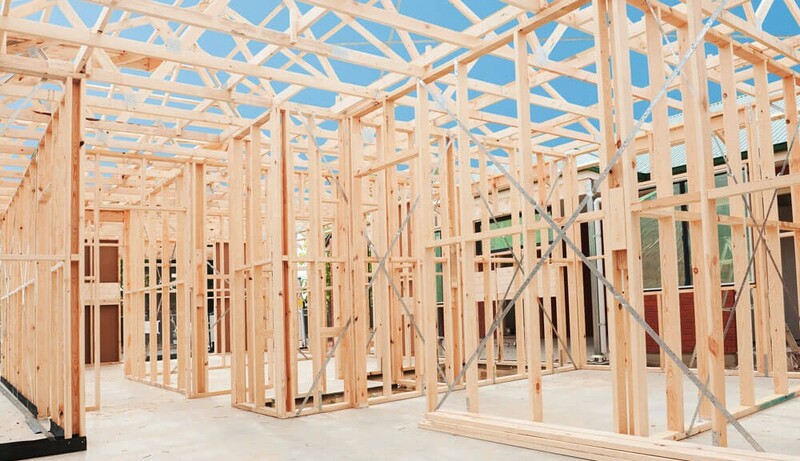 Naturally, if you’re having a new construction built, whether it be internal or external, you will have a number of different trade specialities combine to complete your installation. The most popular form of domestic installation for builders tends to be conversions or extensions to existing properties. The additional space that they create, not only adds value to your home should you decide to sell but can create a greater vibe in the property, adding light and increasing wellbeing. For an example, let’s say that you have a new extension built for your 3-bedroom property. You decide that you want to have a third child and will need a fourth bedroom. However, you find yourself in a small but significant dilemma. You find yourself needing the space, but you like your current home and neighbourhood. This is the perfect scenario for a new extension to be built in Milton Keynes. For an extension to be built you will need to use the expertise of a local tradesmen. These will generally include Builders, Plasterers and Plumbers. Fortunately, there are many plumbers in Milton Keynes as well as local plasterers. A plumbing professional will be able to provide any new space with central heating and plumbing pipework to ensure that the room has heating and water, should you decide to install an en-suite. Whereas a plasterer will be able to skim the new plasterboard and prepare new materials for decoration such as painting or wallpapering. In some scenarios, homeowners have underfloor heating installed in which a plasterer will need to screed over the installation and ensure that it remains level.